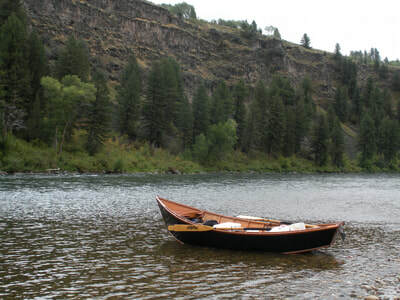 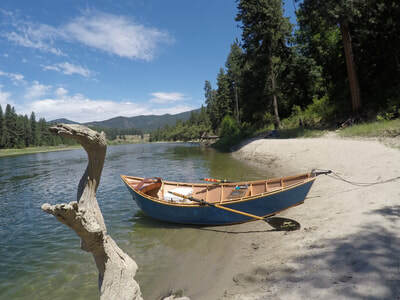 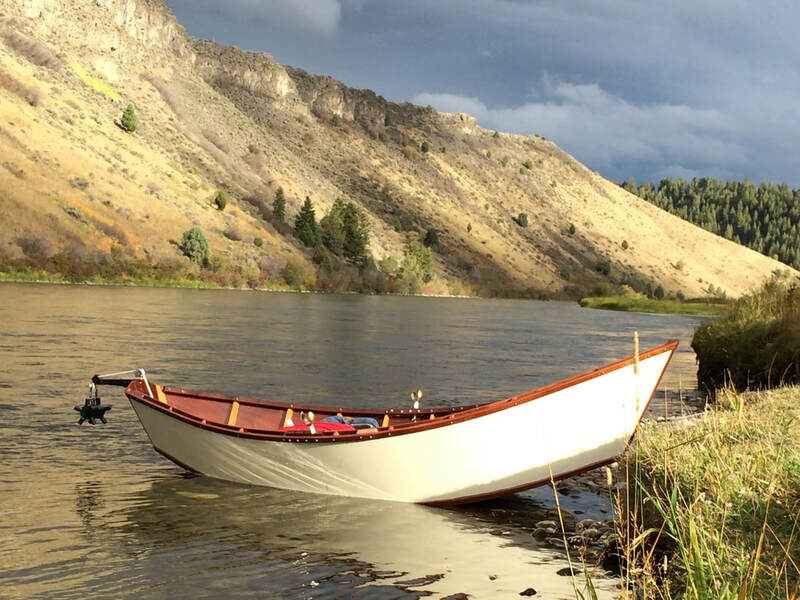 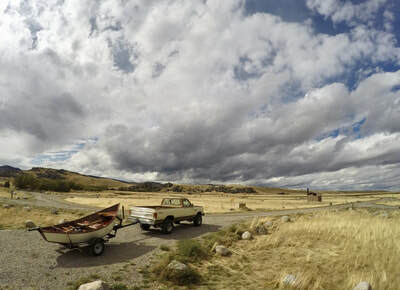 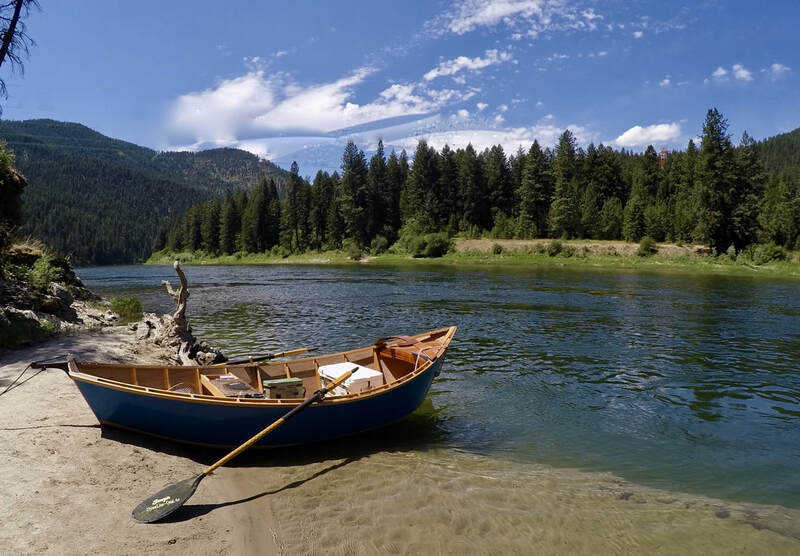 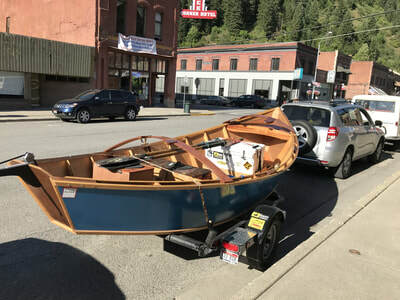 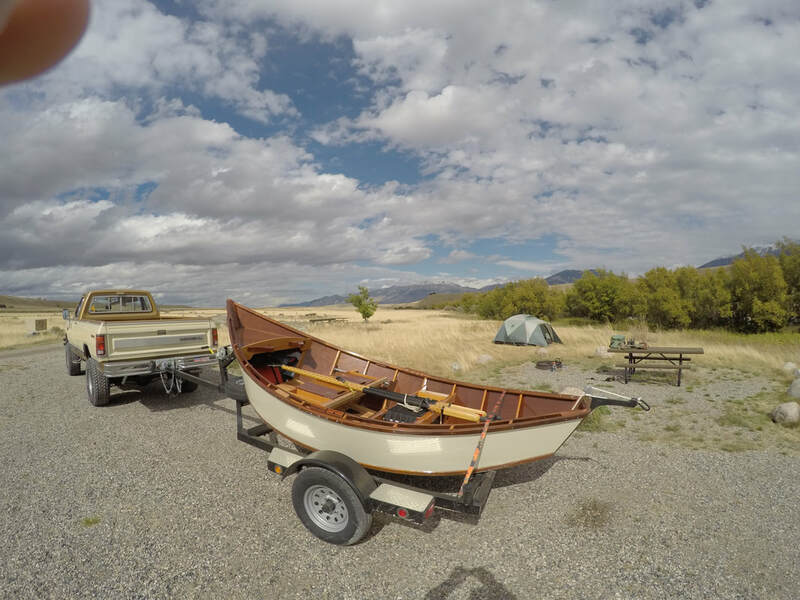 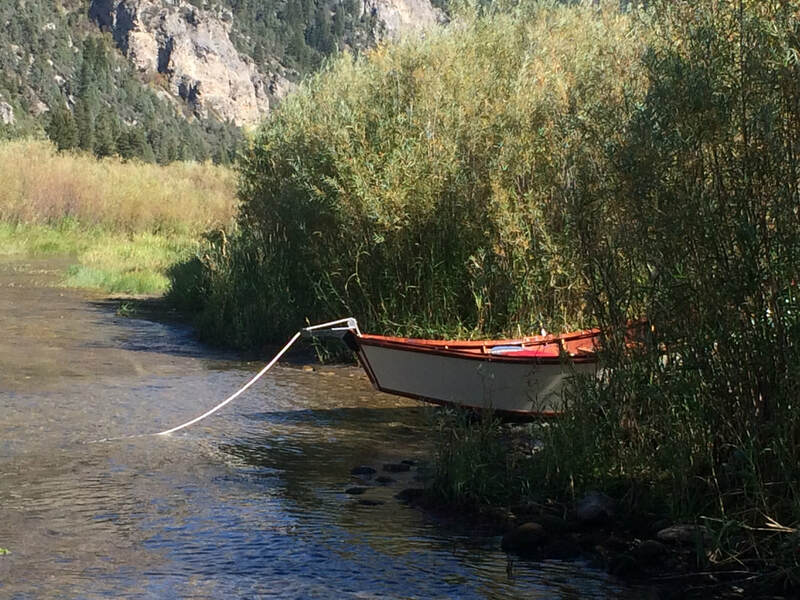 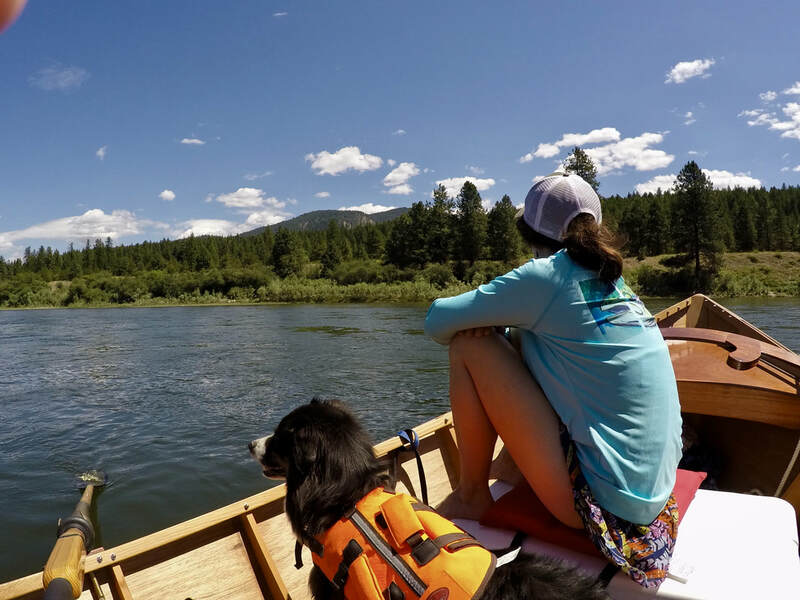 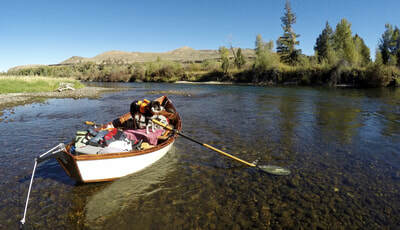 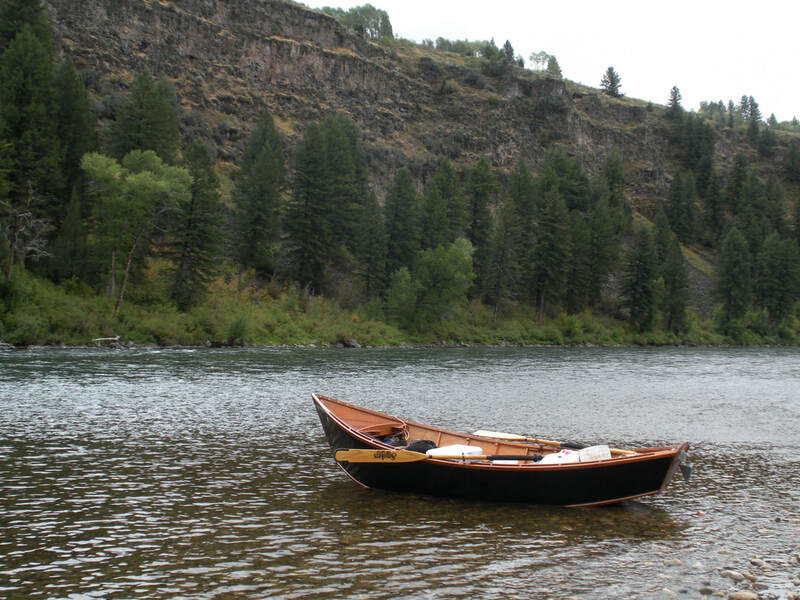 During the spring, summer and fall you will find us running the shop or out guiding on the Clark Fork River. 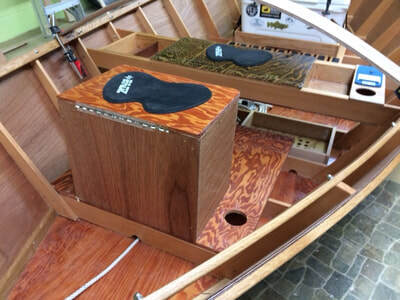 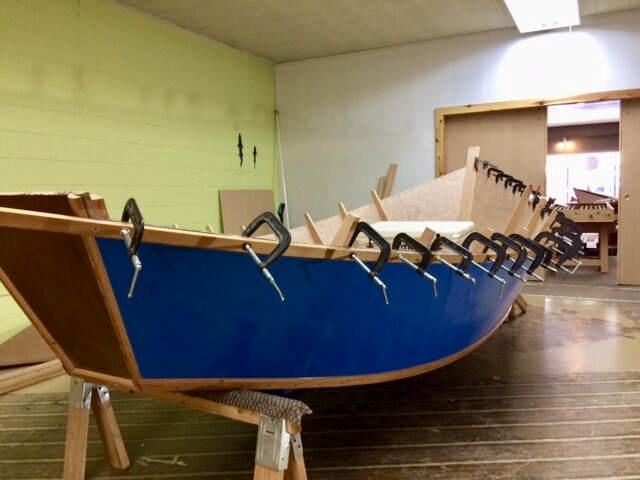 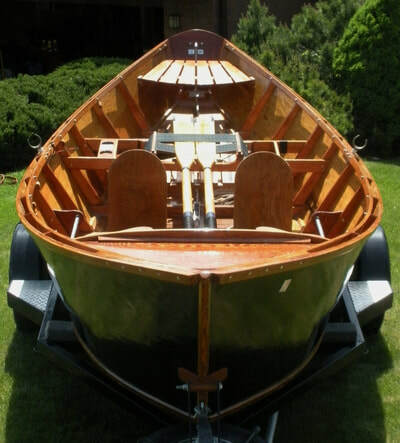 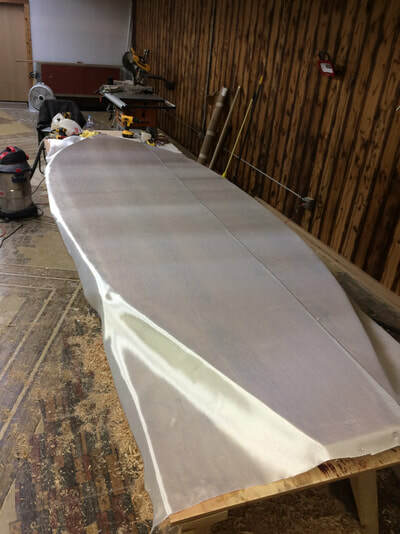 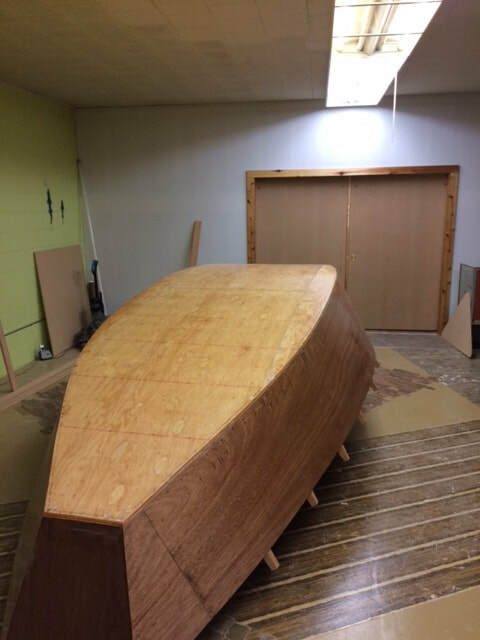 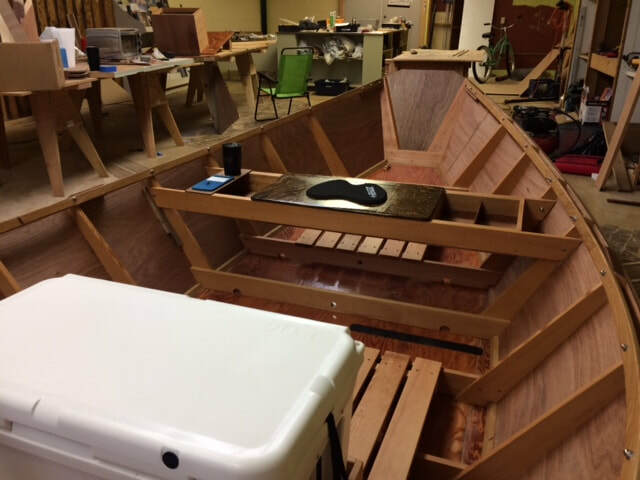 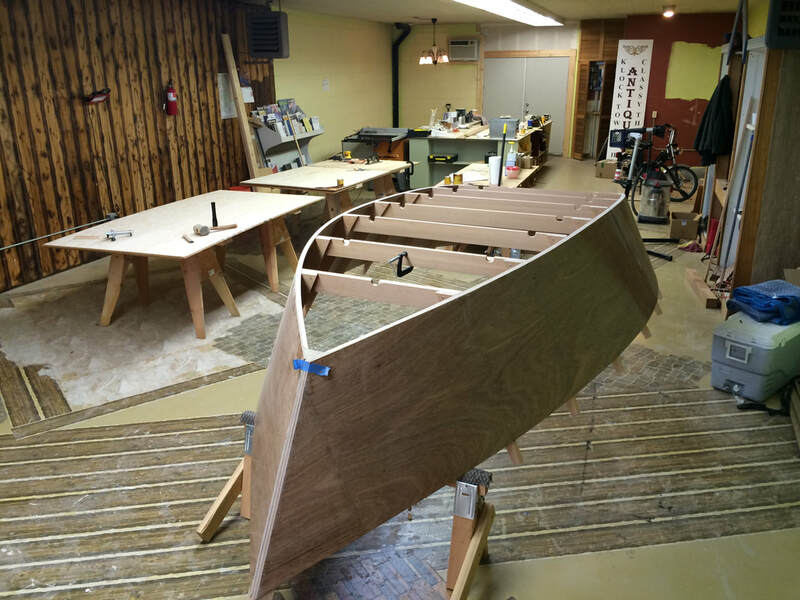 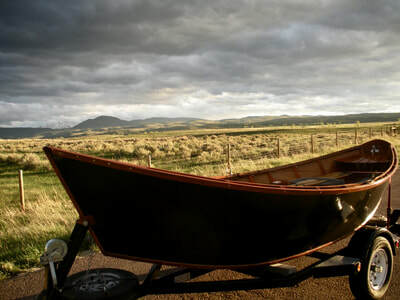 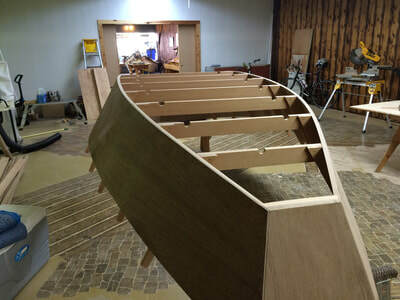 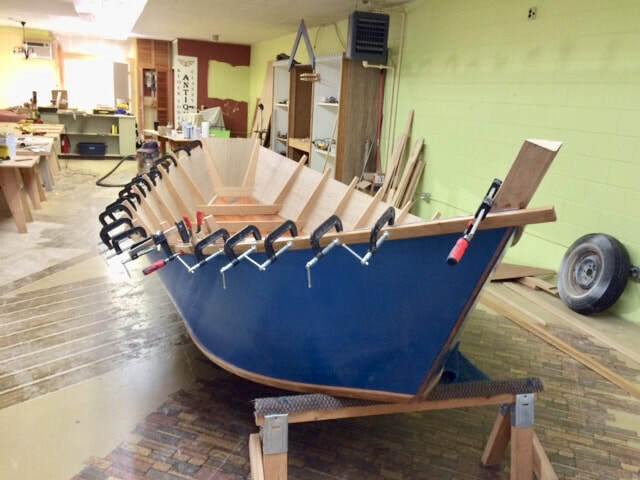 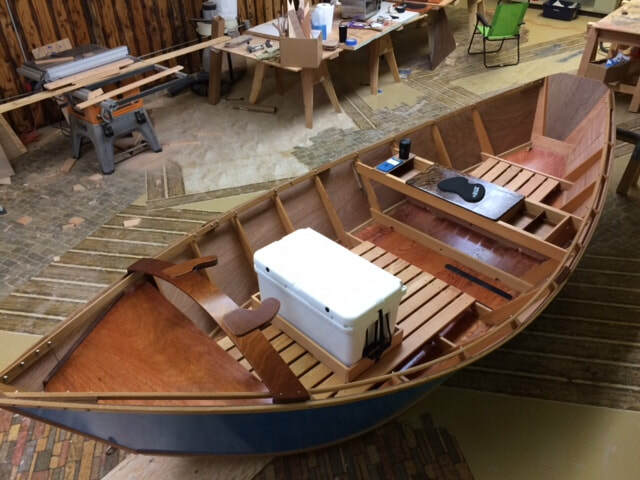 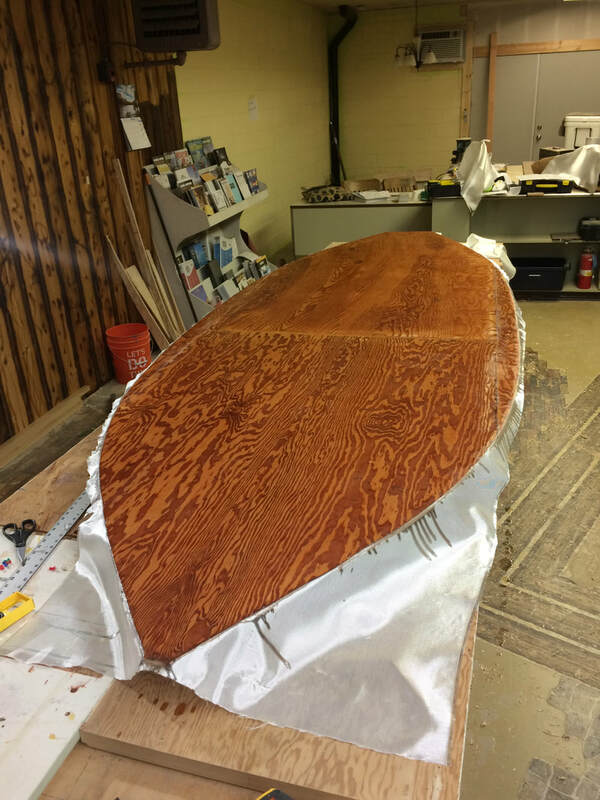 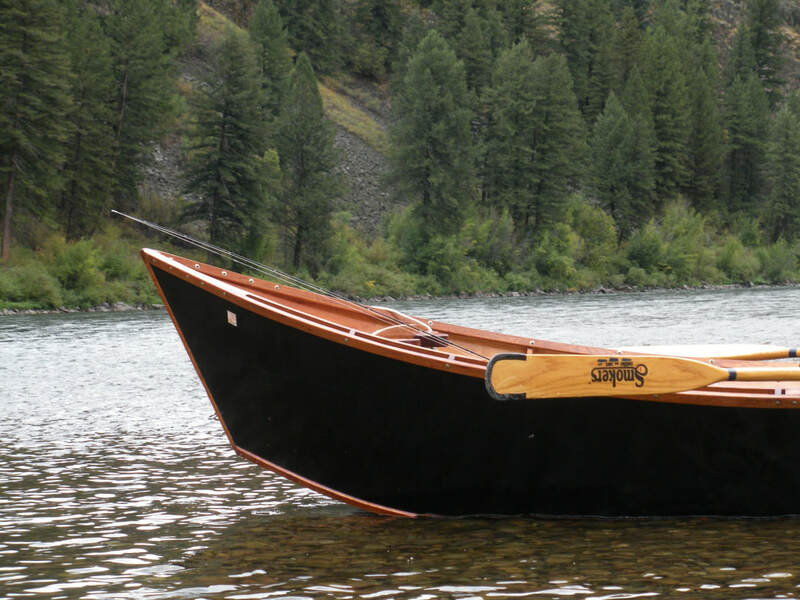 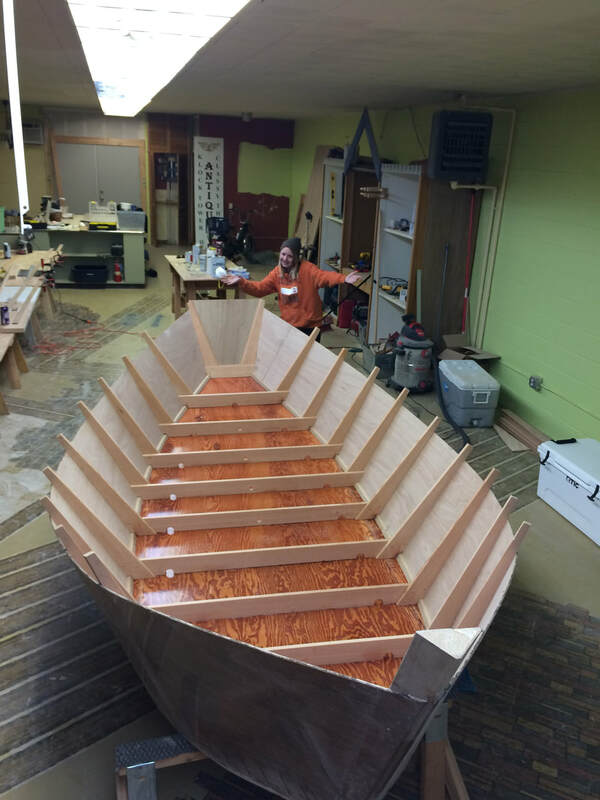 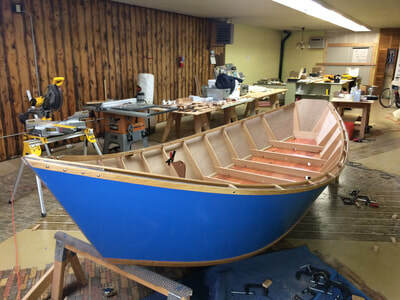 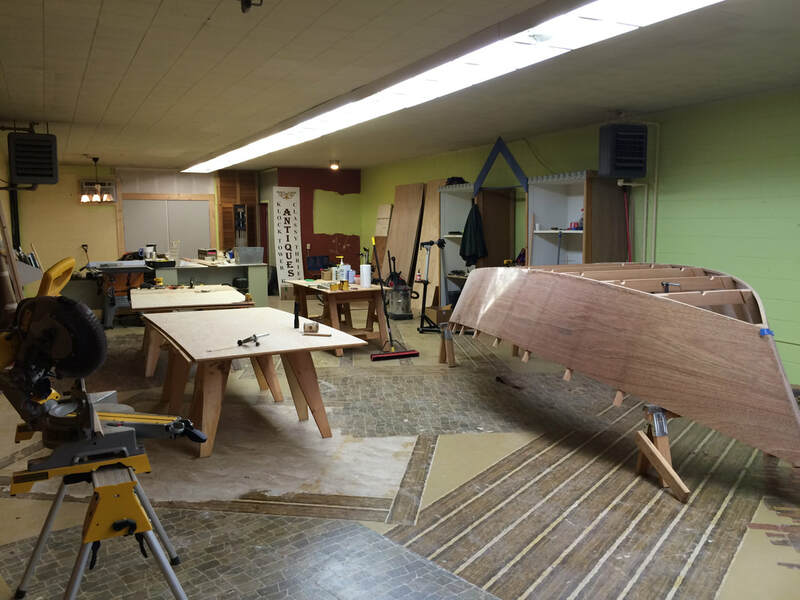 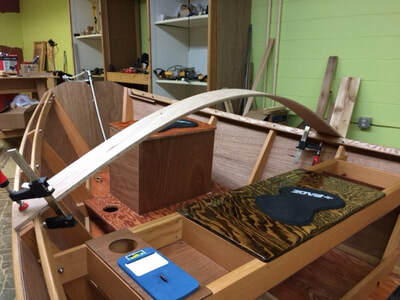 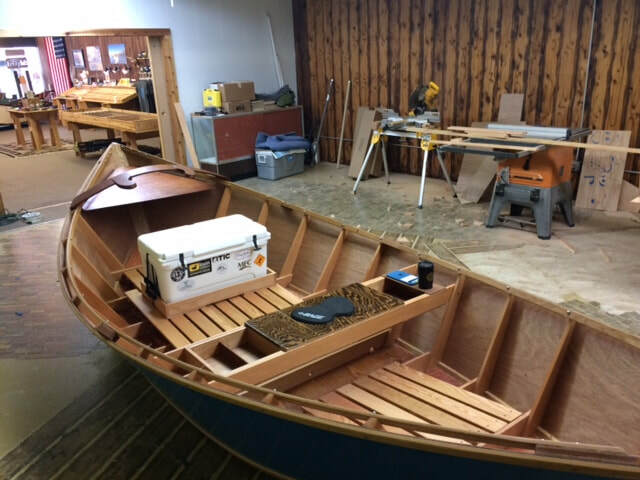 But during the winter we build traditional wooden drift boats in sizes 14'-17'. Take a look at some of our photos. 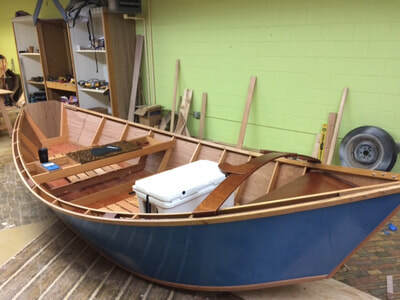 If you are interested give us a call or stop by the shop. 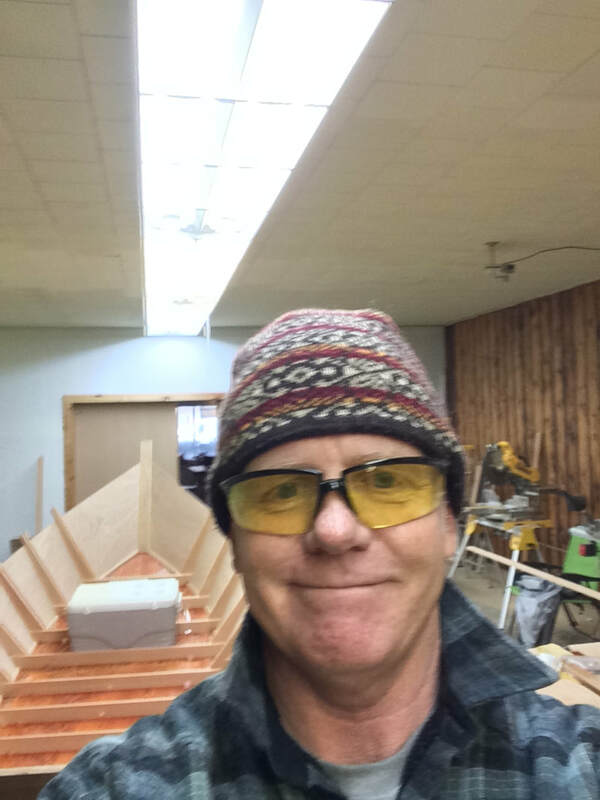 Right now I have a 14' Ray Heater designed boat for sale at $4,900 and a 17' Don Hill "Super Modified" for $9.000.